SBM is the local, trusted company that your friends and family rely on. 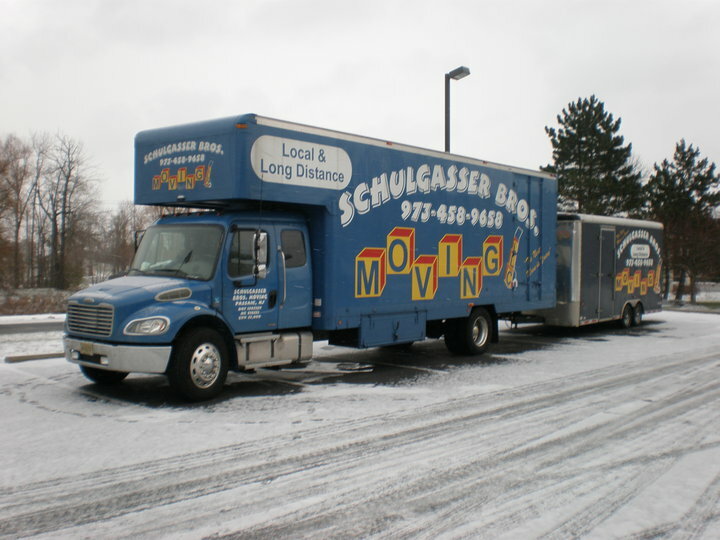 Whether you’re moving across the street or across town, you won’t find a better moving experience. Speed. Security. Reliability. Unlike other movers where your belongings make multiple transfers before you see them and get to you when it's convenient for the company, SBM caters the long-distance moving experience to YOUR needs. As well as we move your standard household items, we specialize in moving your larger, heavier specialty items, including, but not limited to pianos and safes. SBM has the equipment and experience to get it done right without damage. For some it's an overwhelming, stressful job, for others there's just not enough time. SBM employees will professionally pack some, or all of the contents of your move the day of, giving you one less thing to worry about.